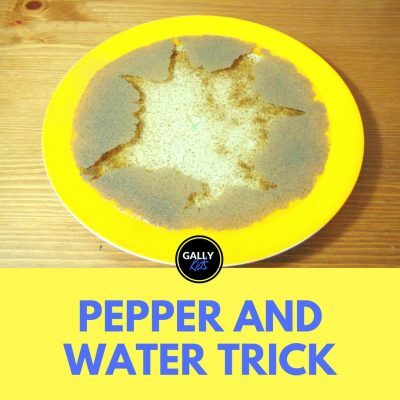 Looking for a kitchen science experiment? 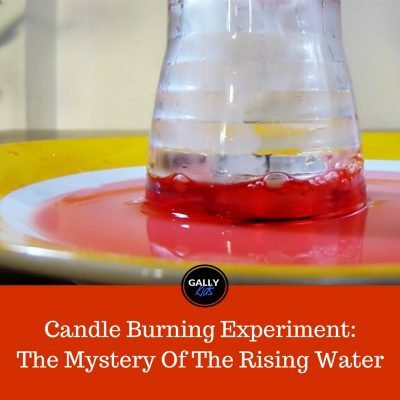 Today’s experiment is a colourful and interesting one that you can easily recreate at home. If you have water, sugar and food colouring, you’re good to go. 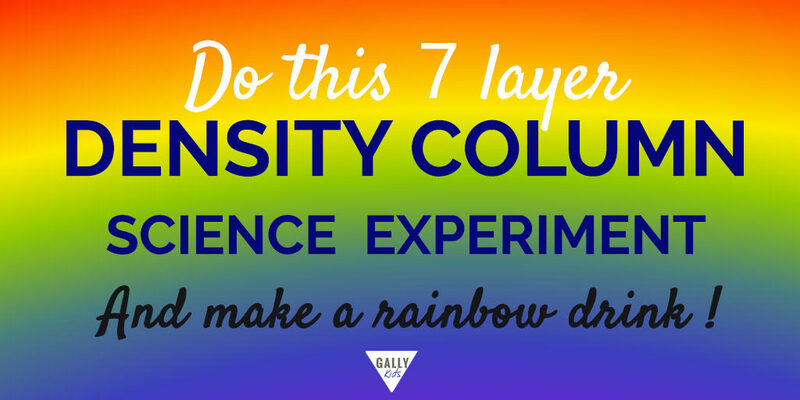 There are many variations to this seven layer density column science experiment. 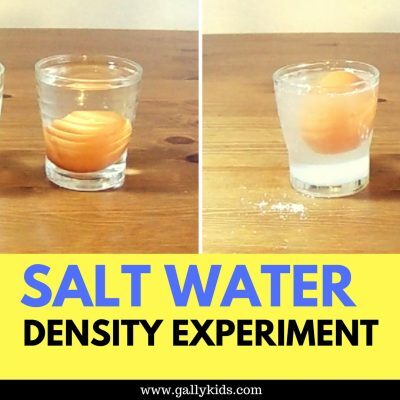 You don’t need extra special science toys for this as many of the material needed, you can find at home. For example, you can use different kinds of liquid instead of just water. But let’s make it simple today with the minimal number of materials needed to get it done [and yet, still do a cool science experiment and learn something in the process]. 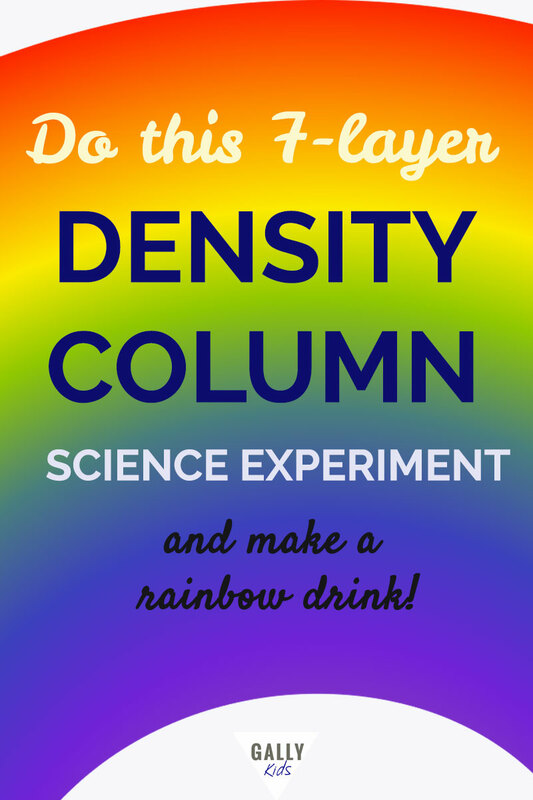 Quick & Easy Explanation For Kids: How does a density column work? Is it possible to make one liquid float above another liquid? 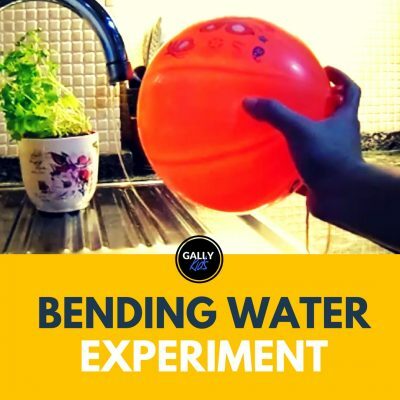 How can you make water more dense? Why do you think you float more in the sea than you do in the pool? 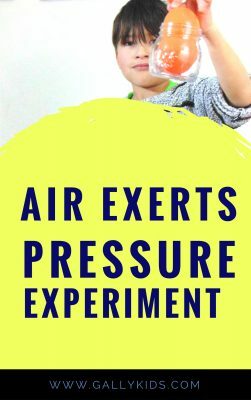 First of all, prepare the surface where you will do the experiment. This can sometimes get messy so if you want to protect your working surface, make sure you cover it with a cloth or newspaper. Once that’s ready, put all 7 glasses next to each other. Next, fill each glass with the same amount of water. Afterwards, add food colouring to each glass. It doesn’t matter what colours you choose but if you want a rainbow mixture, then you’ll need the colours of the rainbow which are red, orange, yellow, green, blue, indigo and violet. Next, stir the mixture in each cup. Make sure that the sugar is completely dissolved. Now comes the tricky part. You will need a syringe to stack the mixture one on top of the other. Start with the mixture in the 7th cup. Then the 6th, 5th, 4th, 3rd, 2nd, and the 1st cup. When you stack the liquids, press the open end of the syringe to the glass so that the mixture very slowly trickles into the glass. This way, each coloured liquid should stack on each other. The densest (the 7th cup mixture) should be on the bottom and the least dense (1st cup mixture) on the top. What do you think happened here? Why did the 7th cup mixture stay at the bottom while the one with no sugar floated on top? Which part of the experiment allowed for this to happen? The first thing we need to understand is that everything in the world is made of tiny little things (atoms) that our eyes can’t see. Some of these tiny things are close together, others are farther apart from each other. 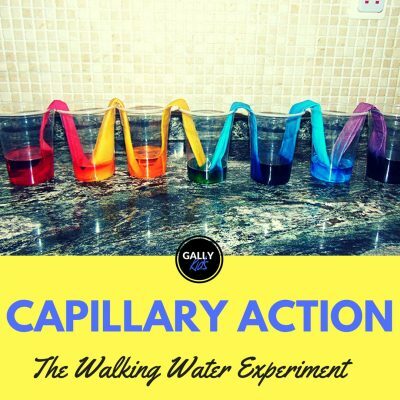 Now going back to the this 7 layer density column experiment, when you mix the water with the sugar, you added all the molecules of the sugar into the water. The sugar dissolved and so you can’t see the sugar anymore. But, all those tiny little things in the sugar are still in the mixture — packing themselves closely next to each other. Now you remember that we added different amounts of sugar in each cup, right? i.e, the first cup had none, the 2nd cup had 1 tbsp, the 3rd had 2 tbsp. so on and so forth. Since you added different amounts of sugar to each cup, it also meant that you added different amounts of the atoms into each cup. This means that the 7th cup had the most amount of atoms packed tightly close together. The more of the atoms there are, the heavier the mixture becomes. And what happens to heavy things? They sink. So the 7th mixture sinks right down to the bottom of the glass (because it’s the heaviest of them all) and the lightest one (first cup) floats on the top. In Science, we call this property density. In simple terms, it is how close the atoms are packed. The more packed they are, the denser the material is. So in our experiment, the mixture in the 7th cup is denser than the mixture in the 1st cup. Note to parents: For older kids, you might want to expound more on this explanation and add the other requirement for density which is the mass of the molecule .